Contact us for FREE design consultation. Relax... our consultations are informal with no-obligation. Or visit our kitchen showroom in Portland Road, Hove. Meet the friendly team and see some of our fantastic products! 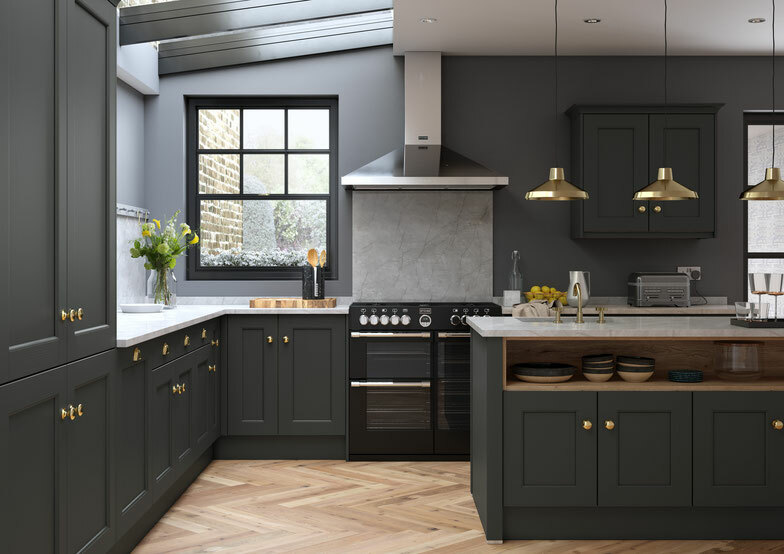 We are Brighton and Hove Kitchens, creating stunning kitchens throughout Sussex for over 18 years and experts in the supply and installation of fantastic quality kitchens. We offer the biggest range of Kitchen styles & worktops in Sussex and the South East. An independent business, our small design team have over 25 years experience. We offer unrivalled customer care, attention to detail and beautiful quality kitchens. We provide the whole package, from kitchen design to full project management for larger kitchen redesigns. Using specialist ArtiCAD drawing software our skilled designers can plan a kitchen to your exact specification, tailoring the design just for you. We offer a range of products catering for all budgets and tastes from affordable style to designer chic. Our chosen partners are based locally in the UK, all are established, reputable and quality manufacturers. Contact us for an informal, no-obligation consultation on how we can create the perfect kitchen for your home. service than high street brands.